He’s the figurehead of the new jazz revival in the US. Kamasi Washington was brought up in South Central Los Angeles, a place better known for producing gangster rap than saxophone players. 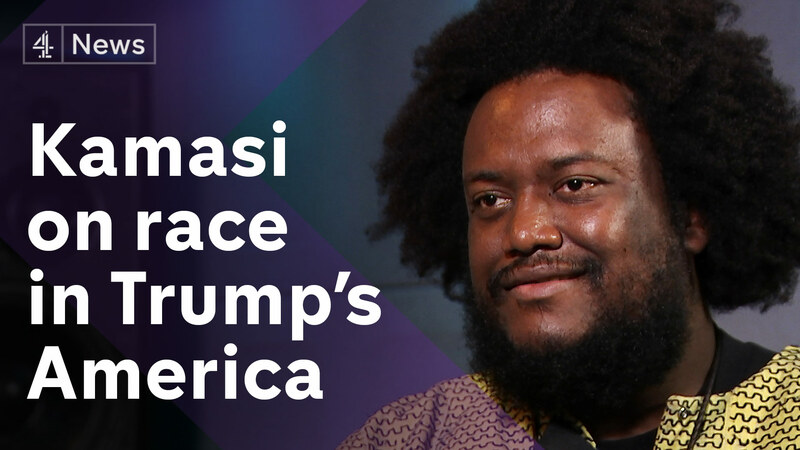 But Kamasi has bridged the gap between genres, bursting into the limelight after collaborating with hip hop superstar Kendrick Lamar. Highly political, he’s considered as the jazz voice of the Black Lives Matter movement. Jackie Long went to talk to him about his music and his politics.